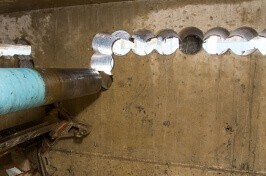 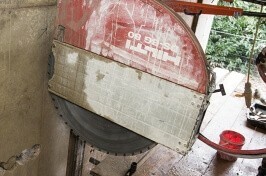 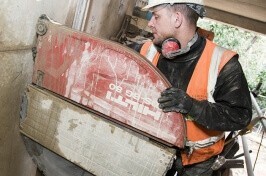 For precise, professional concrete cutting and drilling work in and around Fulham, trust in Carthew’s Diamond Drilling. With a highly trained team and over 30 years of experience, we can offer a wide variety of services including diamond drilling and cutting, concrete cutting, floor sawing, hydraulic bursting and controlled demolition. 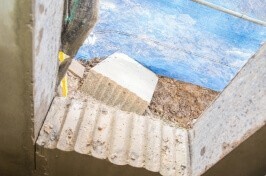 Our fully qualified team carry out consistently high standards of workmanship, no matter what the requirements of the project. What’s more, we’re accredited by the Contractor’s Health and Safety Assessment Scheme, so you can rest assured we take safe working practices seriously and adhere to industry level guidelines. 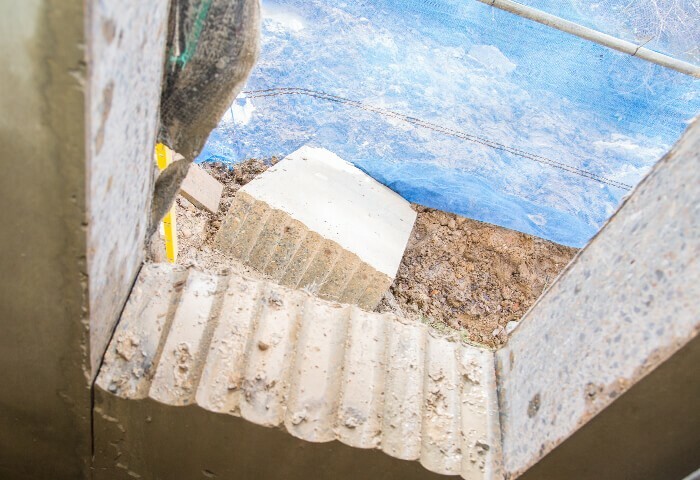 So, if you are looking for diamond drilling companies in Fulham, or for reliable demolition and concrete cutting services, don’t hesitate to get in touch with our friendly team today.